It’s not a new thing that we live in the digital revolution. Every other person is engaged online so often that it has become one of the most prevalent means of communication. For this, it has become imperative that actors are building and maintain their brands online. Simply just going to trial is not good. You need to present yourself online, to engage in some means of self-promotion and make sure that you are striving your task as much as you can. Fans and talent hunters now only go online to find the new talent that can take over their practices to the next level. Let’s consider, how newbies in music and pop stars have embraced stardom only through YouTube. You can be the next to be discovered through this can happen when you have the means to display your talents. Marketing a band of musicians particularly online is not easy; a musician must create an official website that lets the group accept the payments from many methods. Build up a variety of pages on social media and have people encouraged to write good reviews about the band. Running a pay per click campaign with the Google AdWords will facilitate musicians to customize the amount of payment that every band pays to have a click as per the regions from which the band's website will earn the conversions. Though every other click have a price that falls between 20 cents to 10 dollars. 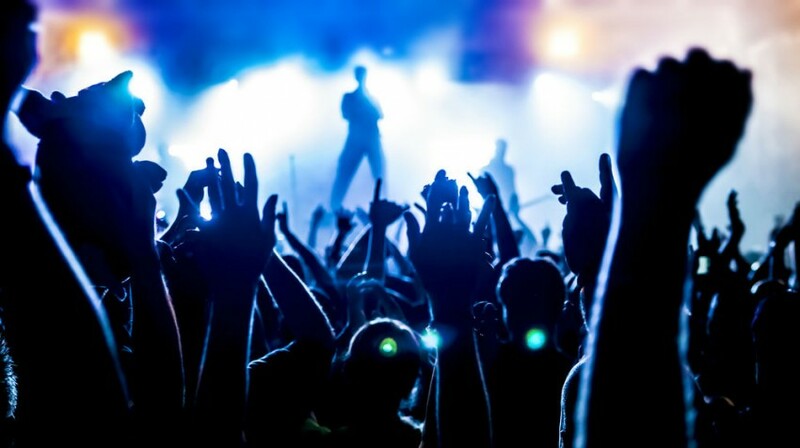 If you are promoting through PPC services you need to select keywords that involve the type of music that your band is identified with and the regions from which the group often performs. Local keywords receive fewer conversions with google and have a lesser struggle as compared to the advertisers than phrases that are used on a national basis. This means if you are paying for the individual, it will be smaller in expense. As per the research, an official website for a band with a photograph in background increase the overall positive response. It also encourages first-time visitors to return within a week. All the site will do is to reflect the bands’ positive attitude and image. You need to create the profile on several social media network of your bands such as Instagram, Facebook and Twitter, and Pinterest and you can make a Wikipedia page for your band that can be the most influential. When the users find your presence on social media, they love to connect, and your response is most important. You can create an RSS feedback form being a band that will allow visitors to get more links to the group updates as they are exposed. Moreover, the musician’s band can permit the guest to post comments and reviews. If you have a music video, you can place it on YouTube. You should also create videos where every member should offer a short introduction and discuss the deeper meaning of the songs. Videos and presentations like this fuels connection that fans feel for the band and keep coming back to your website and social media profiles frequently. Well keep in mind that whenever you upload a new video place all the links of your website and social profile since not everyone will follow you everywhere. A musician needs to keep in touch of the competitor bands that compose the same music and ask to place a link to other site related to performers site in exchange for the give and take. Similar to gig exchanging this can be the best way to keep growing up with the platform for the two bands to share supporters and pass them on. You can spark conversations by creating threads that offer information regarding the band's performance and the events attended along with the links on the website in the very own profile of yours. While making comments in other conversation discussing the music genre. Copyright © 2018, Digital Monika. All Rights Reserved.